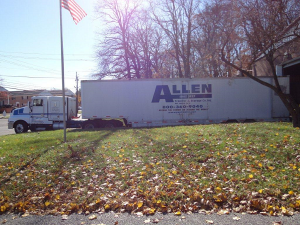 Long Distance – Allen Transfer & Storage Co., Inc. In case you need long distance moving from state to state, Allen Transfer and Storage is your full service moving source. We can offer you with a moving crew to execute our mainly essential service, including loading, transport and unloading your home goods. If you are looking for further services, we can present pack, crating, appliance service, auto transport, unpacking, maid service, and services to attend to access issues.